Turning forty? 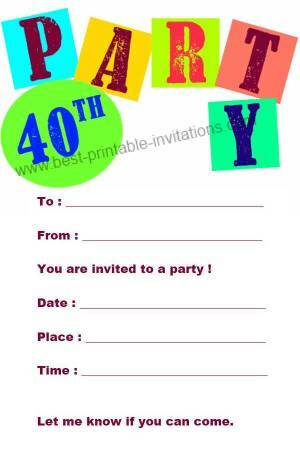 Try this free printable 40th birthday invitation to tell people about your party. 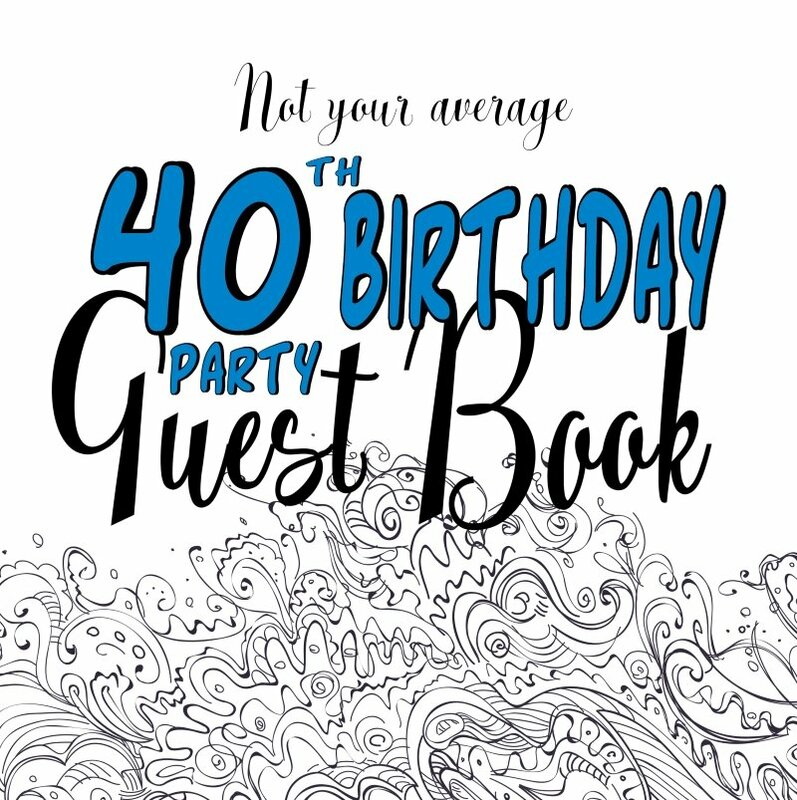 Having a fortieth birthday doesn't mean you have to leave the fun behind. A party will make a real statement that you still have lots of life left in you yet! 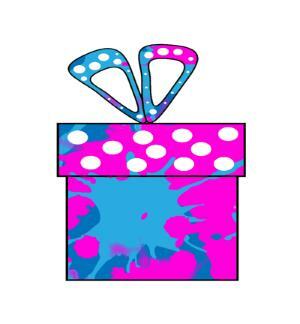 And what better way to invite your guests than this bright and fun party invite? These invites print two per page - just cut apart and they are ready to go. 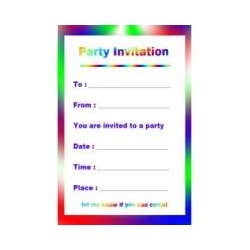 Want to fill out your invitation details before printing? 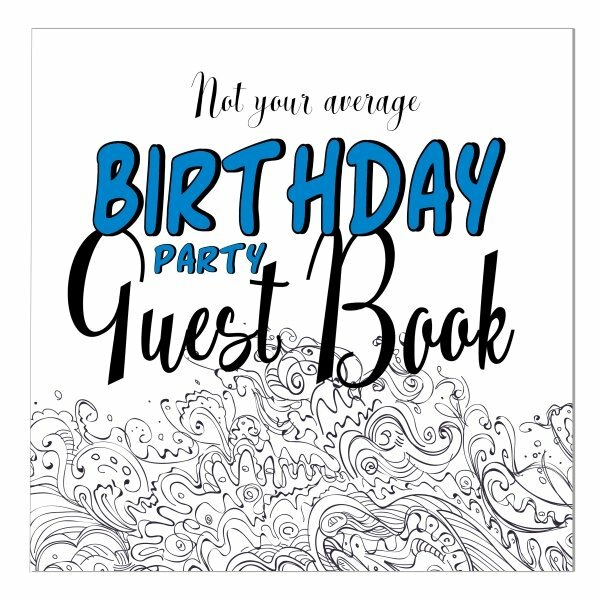 For only $6 you can create your own, unique invite. 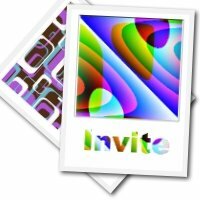 Just use the form below to customize this invite. A 40th birthday is a great time to throw a party. But remember to match your celebration with your personality and your budget! We aren't all party animals - perhaps a garden BBQ would suit you better, or a quiet lunch with a few close friends. How about a huge family picnic - your can get some picnic recipe ideas here. Or take the opportunity to do something you have really wanted to do. Fancy dress? Boating trip on your local river? There are so many ideas of parties you can have, so take some time to think about celebrations you would really enjoy. When you have decided on your party theme, it is time to invite some friends. You need to send the invitations out about 3-4 weeks in advance This will give everyone plenty time to make arrangements. Decide who you would like to invite and make a list. This will help you keep track of who can come and who can't. 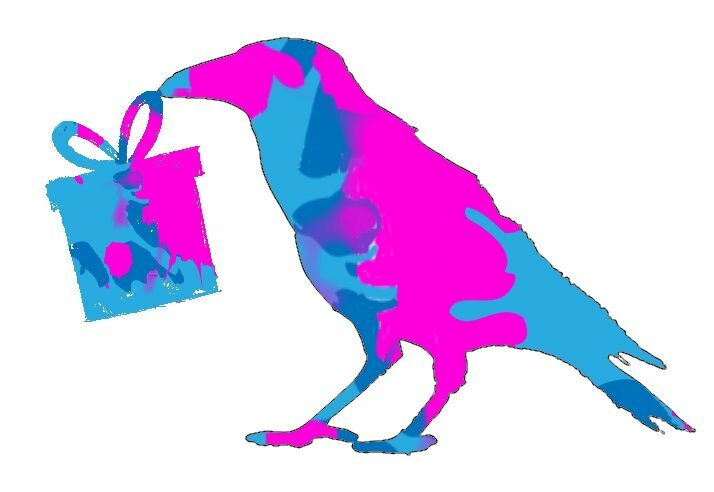 Be clear about how your guests should tell you if they can make it - add a telephone number or email address to the invitation. A little thought and planning up-front will make all the difference in how great a time you have. Remember if is YOUR 40th celebration. So go ahead, and do things your way.